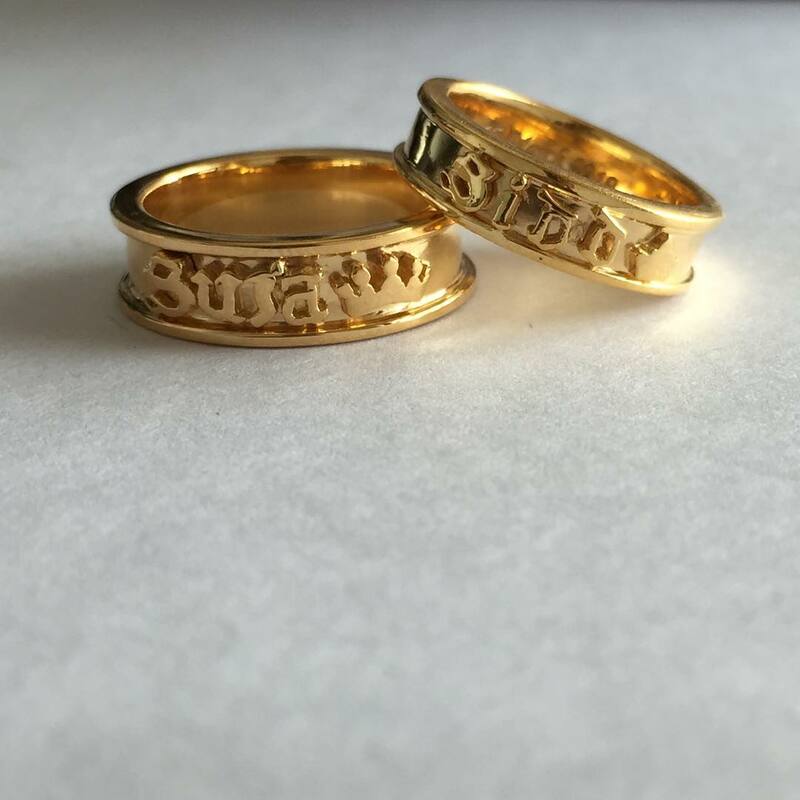 The Name Embossed Couple Gold Rings together weight close to 15 Grams. 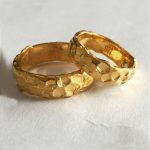 This can however be customized to some extent based on the ring sizes. The Prices indicated here are tentative to help you understand the estimate only. 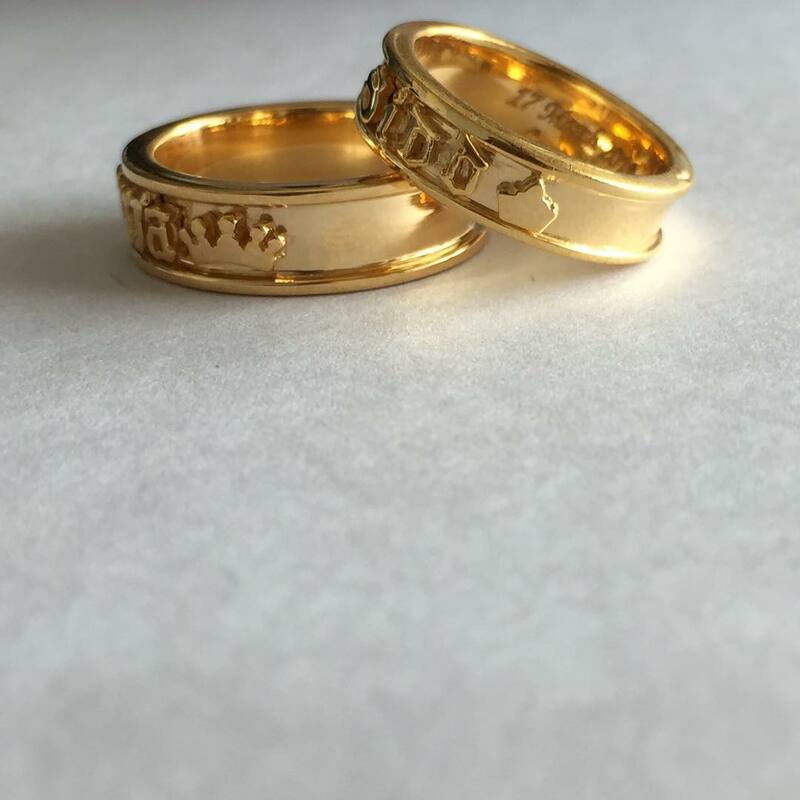 The actual prices will vary a bit based on the Gold Prices and other design customizations that you are opting for. 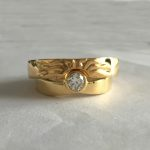 These Couple Bands are Custom Made. You could choose from a variety of 1000 fonts. The MenÕs Ring usually has the WomenÕs name and Vice versa.